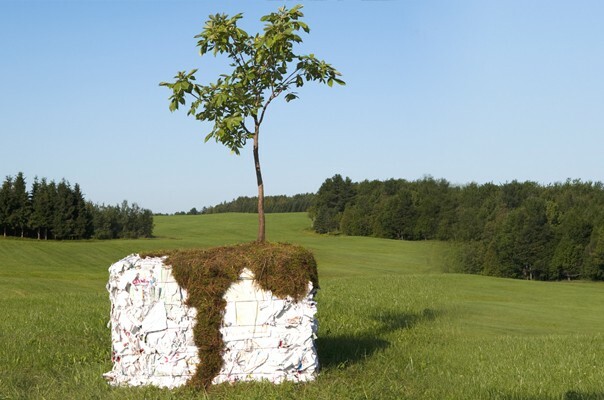 In addition to its environmentally-friendly products, Cascades has long been known for something that is also linked to sustainable development: a human touch when it comes to employee management. 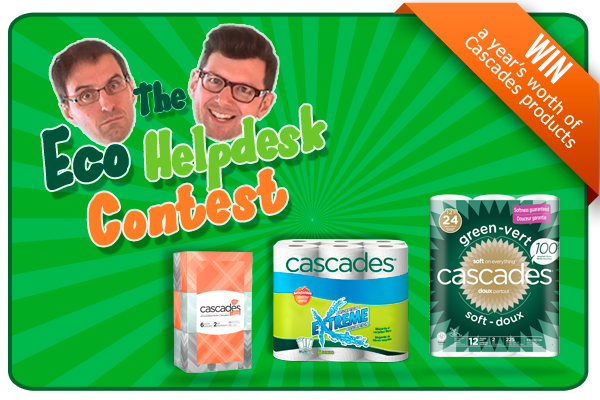 Cascades is above all 11,000 employees who are invited to share their ideas, initiate new production methods and communicate without being discouraged by complex organizational hierarchies. We are recognized as a company that is admired for its style of employee management, which since the company’s origins has been based on the values of respect, teamwork, communication, initiative, adaptability and autonomy. Where does this human touch come from? Not from any manual or any complicated strategic approach. 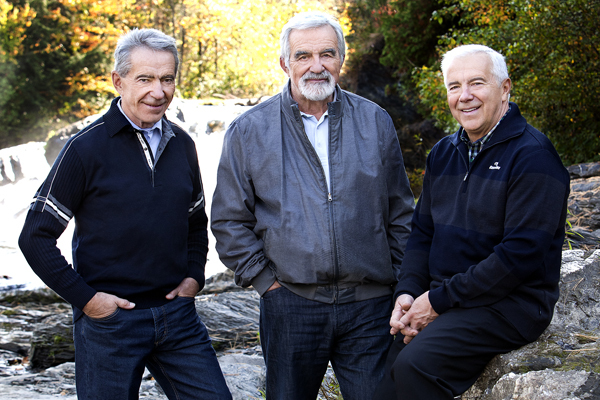 It has grown quite simply out of the philosophy and way of life of the company’s founding family, particularly the three brothers, Bernard, Laurent and Alain Lemaire, who have been able to keep this spirit alive within the company. Their parents, Bernadette and Antonio, were models of perseverance, listening and sharing. 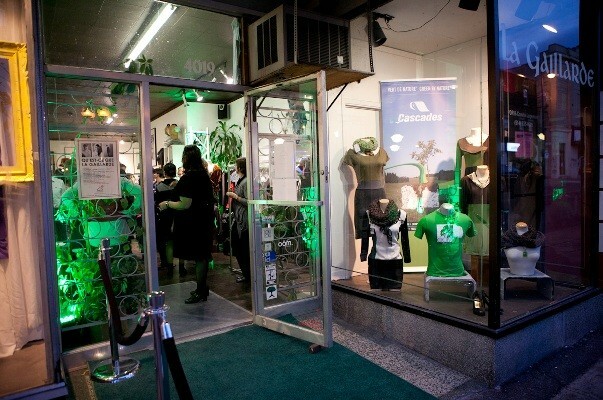 Their financial situation was precarious prior to the creation of Cascades in 1964, but they never gave up. 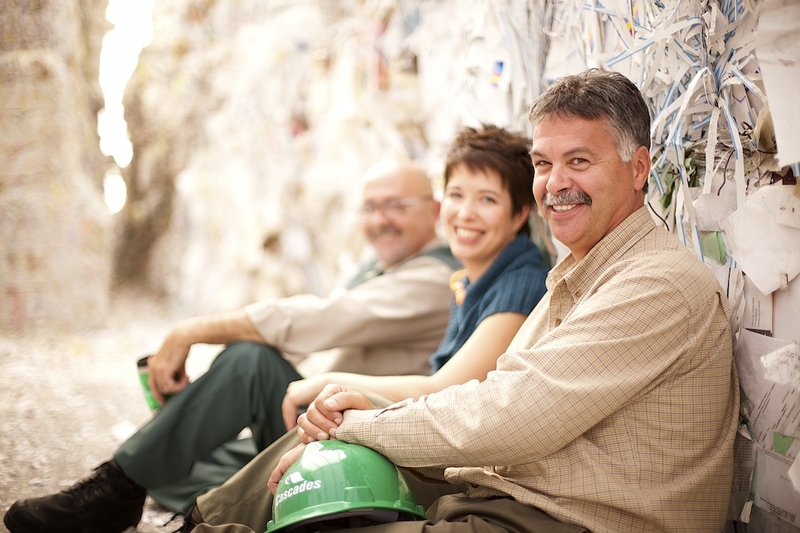 On the contrary, they rolled up their sleeves, helped each other and dared to veer off the beaten path by creating a company in which the principal activity was quite uncommon at the time: recycling. 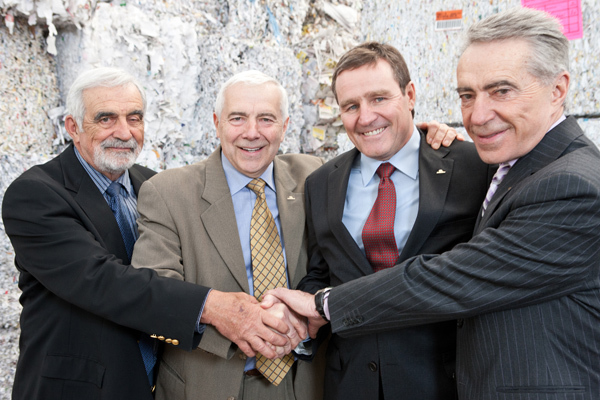 Each member of the family had their job to do, ranging from the collection of waste paper, glass and metal to financial management. Everyone’s strengths were put to work building a complementary whole. Working together, they succeeded not only in improving their lot, but also that of their community, with which they built a relationship based on sharing and respect. It was in this environment that the three Lemaire brothers grew up, imbued with a caring family culture that marked them profoundly. Their parents did more than explain the importance of family values: they were themselves concrete role models. 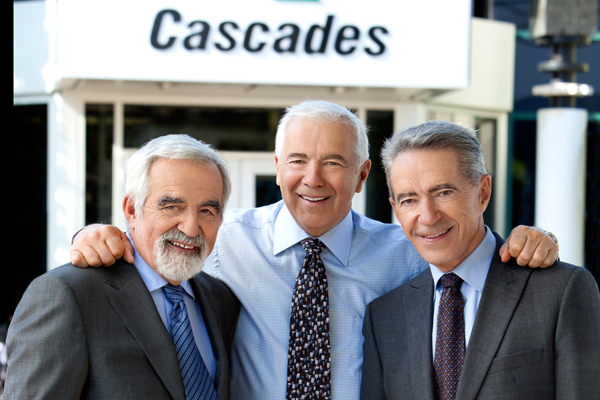 Bernard, Laurent and Alain have remained faithful to this culture and have in turn passed it on to the employees of Cascades over the years. These fundamental values are behind the decisions, strategies and actions that have made Cascades the successful multinational it is today. Profit sharing is just one example. Cascades could never have been as successful without the commitment and talent of the employees that make up the company. 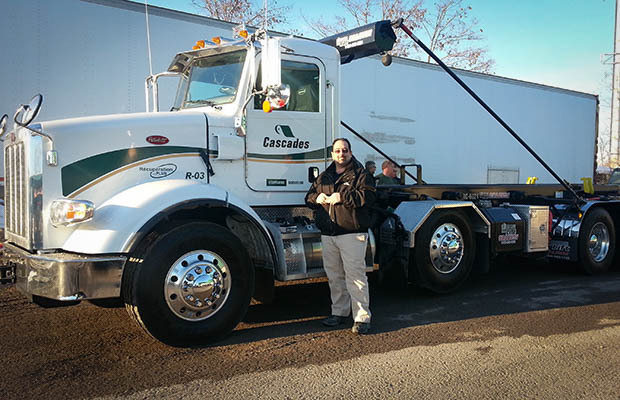 We invite you to meet some of these “Cascaders” on our Facebook page by clicking the Cascades Family tab. You’ll see the faces of some exceptional people who are making a real difference in our company. There are too many to feature all of them. The members of our team are the true reflection of who we are. They are Cascades. 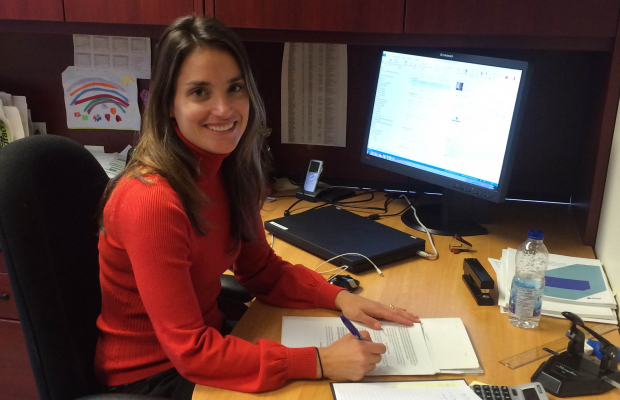 Do you know one of our employees – a Cascader – or have you heard about our company culture? We invite you to share your comments. the employess suffer under these people !! We were very sorry to read your comment. We are aware that with close to 11,000 employees, isolated cases of dissatisfaction may occur. We hope that the situation you brought to our attention will improve rapidly. Those responsible for our units in the Winnipeg area will be notified of your comment. Please remember that all commenters on this blog are required to identify themselves (see our Netiquette). Thank you.